A man was shot and killed Sunday evening in a northeast side Indianapolis neighborhood. INDIANAPOLIS — A man was shot and killed Sunday evening in a northeast side Indianapolis neighborhood. 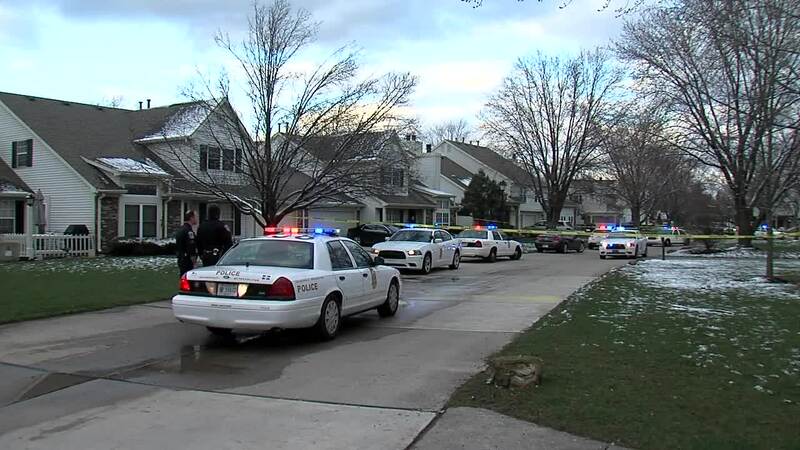 Indianapolis Metropolitan Police Department officers and emergency personnel were called around 6:30 p.m. to the 7500 block of Prairie Lake Drive, in the Castleton Farms neighborhood, near 75th Street and Hague Road, on the report of a person shot. When they arrived, they located a victim who was dead. At least one suspect has been taken into custody, according to a press release from IMPD. The suspect is cooperating with police. The identity of the victim or the events leading up to the shooting have not been released. Anyone with information on the incident is asked to call Crime Stoppers of Central Indiana at 317-262-8477.